3D modeling is a difficult but lucrative trade that can take many years to master. Let this video be your first step along that road. It's aim is to teach the basics of 3D Studio MAX to beginners by demonstrating the modeling of a mace (or morning star). 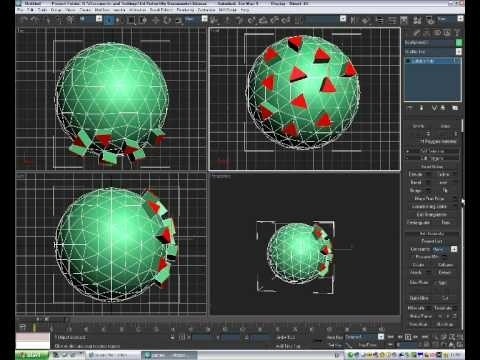 This tutorial is designed for those with no experience in 3D modeling, so if you're just getting started, start here!